An intimate picnic in your backyard for your closest group of friends, a casual luncheon with some of your business partners in a bistro you love, or even a late brunch with your lover at your favorite cafe are just some of the few types of informal settings for the midday meal. You may also see lunch invitations. Informal lunch settings give us the chance to share a delicious meal together without the constant restrictions of being too professional and formal since, unfortunately, these words are also synonymous to cold and distant. Informal lunches give you and your colleagues the chance to, as the idiom goes, let your hair down. It gives you the chance to take off your business suit and simply sit down as a man having lunch with a friend.You may also see business invitations. The atmosphere that informal lunches can offer is both warm and friendly, especially if these take place in a cozy, welcoming place as well. This ambiance can truly help in encouraging both parties to be engaging and friendly. Two people can get to know each other better during a thirty-minute casual lunch rather than on a formal dinner with a full meal course, because here, they have the chance to talk as two individuals who are sharing a meal instead of colleagues who are meeting for an important business negotiation. You may also see event invitations. A casual meal in itself is also a welcome break for the people involved. Eating a delicious meal in a relaxed environment is a really effective way to boost someone’s mood. If they have had a stressful day, at work, at school, even at home, an informal lunch with a friend or even with a business partner will be refreshing. It will be like a short escape from the pandemonium that is their life.You may also see invitation designs. The simple act of eating with work colleagues or friends can do a lot in helping you make better relationships with them. Socialization never hurt anyone, and a little of this, at least an hour a day, is also beneficial to your health. You can’t fly solo all the time, you know. Also, small talks happen during informal lunches. Now, you may be convinced that this is only a waste of your precious time, but small talk can pave the way for more serious talks in the future.You may also see party invitations. It can help you start a communicating relationship with your colleagues. Plus, a lot of information are exchanged over meals. Not everyone gossips, after all. Most of the conversation topics are actually really interesting, and you may find yourself fascinated by the details you will learn about your companions and even your workplace.You may also see breakfast invitations. In terms of practicality, an informal lunch is so much cheaper than a dinner at some fancy restaurant. The salad these places serve can already buy you a complete meal at a local diner. You can also be assured that eating somewhere cheaper than a five-star restaurant will not compromise the quality and taste of your food. The only difference will be the ambiance of the place and the amount of money you will have to spend. (Spoiler alert: it’s going to be expensive.) If you can eat lunch without these two, then go for an informal lunch.You may also see holiday invitations. Most importantly, a relaxed lunch is a perfect avenue for two friends to catch up on each other. This way, you can be both comfortable, especially if the time and distance you’ve been apart has bruised your relationship a bit. For cases like this, a formal meal would only widen the gap between you two. Let’s all admit that an upscale restaurant can make us all a little uncomfortable and that’s the last thing you want for your meeting with your friend. Instead, you can meet at a cafe you used to frequent, or even a lounge. With this, the environment can be familiar for the both of you, and continuing where you left off will be an easier task.You may also see lunch menus. How Do You Invite Friends for Informal Lunches? With informal lunches, you won’t have to worry about fancy invitations with expensive cardstock, unnecessary elaborate table settings with table cloths with elaborate folds. You won’t even have to worry about creating an itinerary for your meal. It could just be a fun, stress-free day with a friend. But despite the fact that informal lunches don’t take as much effort and time as formal meals, they still need to be planned ahead to avoid any unseen mishaps. 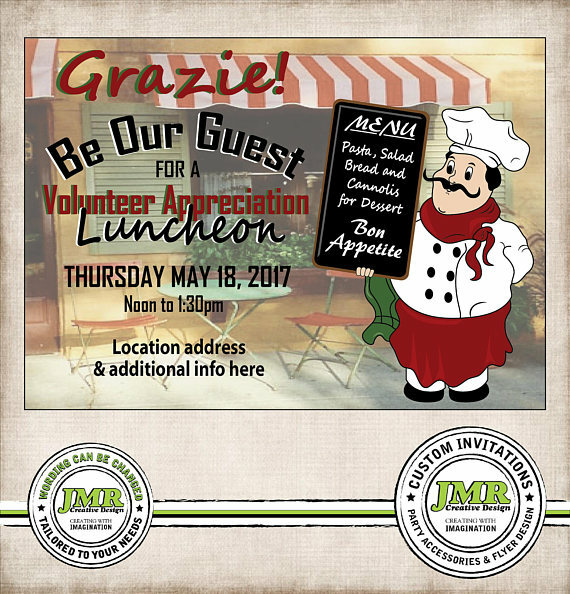 Even small things like having no available table at the diner (especially during lunchtime, which is a busy hour for food places), or schedules not coinciding with one another can happen during your lunch.You may also see official meeting invitations. This method is ideal if you are planning to invite a close group of friends. With these people, of course you don’t have to spend a lot of time thinking about how to invite them. Chances are, even one short text is enough to make them come. It is also best to inform your friends that this will be an informal lunch so that they can dress appropriately. Also, you guys can decide on when and where to meet. Agree on a date when everyone is free, and on a place that is convenient for all of you.You may also see graduation invitations. 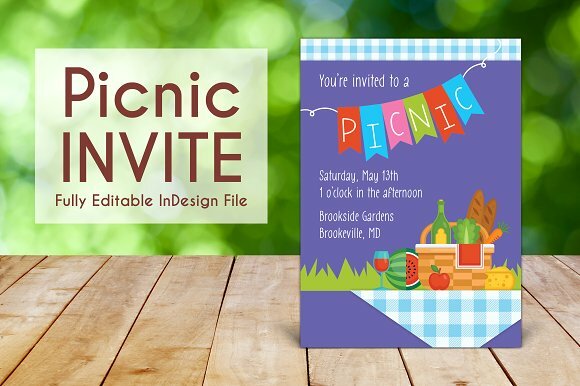 This type of invitation is perfect for work colleagues or business associates since it has the combined characteristic of not being too casual nor too formal. 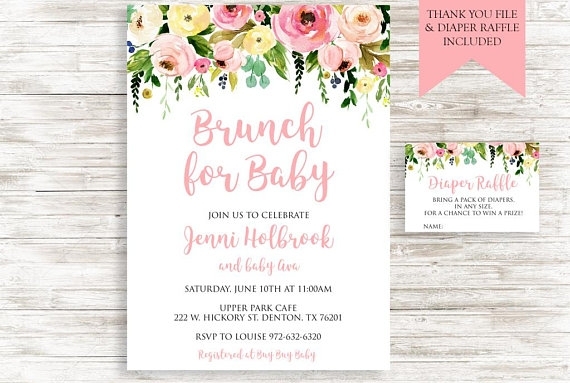 There are a lot of websites online that can help you design your electronic invitations and to keep up with the responses. You can also personalize your electronic invitation by adding a company logo or an image, and choosing colors of your choice. Electronic invites are also cheaper and Earth-friendly since it doesn’t produce any paper waste, plus a lot of online invites are free. You might also be interested in email invitations. Nothing beats the classic pen and ink, so if you want to pamper yourself, then opt to give out paper invitations. 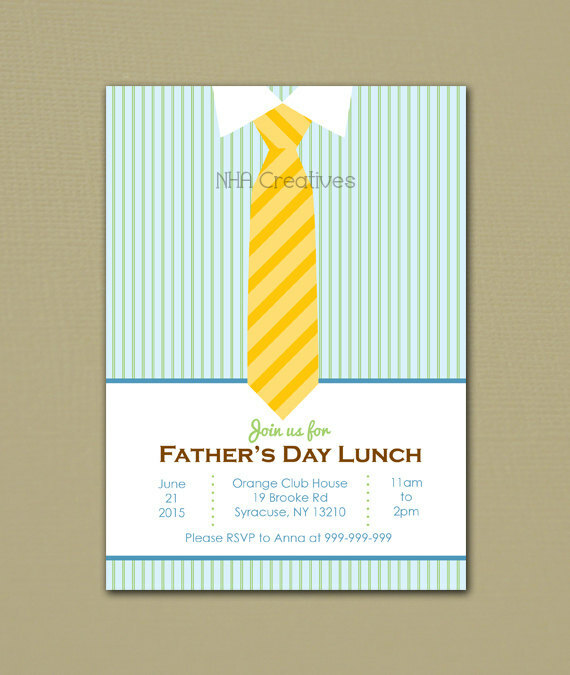 To not make your invites look too formal (formal invites won’t match your casual lunch), choose the designs wisely. For example, you can print your lunch details, such as date and place, on a clean cut, plain paper and adorn it with a ribbon or a small sticker or photo perhaps. 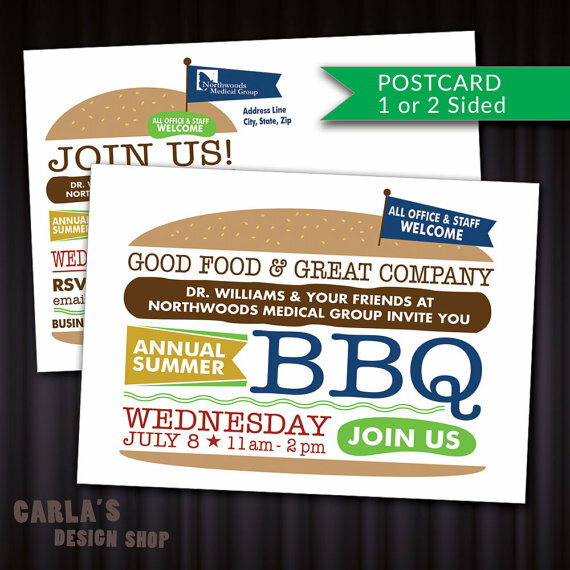 This can make your invite look simple yet inviting. 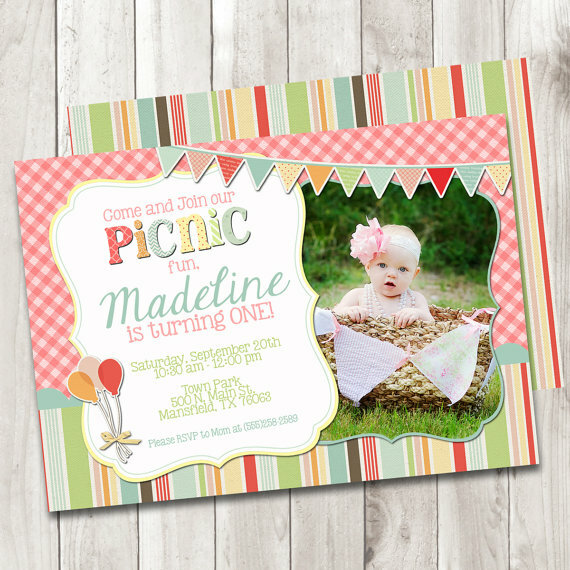 Paper invitations are also the way to go if you want to be a little more creative. Sadly, no one spends a lot of time on making things with paper, so break the norm by sending paper invites! You also have a bigger chance of receiving a positive feedback from your recipients since they can clearly see the effort you have put into planning the whole event, as casual as it may be.You may also see surprise party invitations. If you have chosen to send out paper invitations, congratulations, you have chosen perfectly! Paper invitations, in whatever event or affair you are organizing, are always the most preferable option because it adds personality to the act of inviting. Send out invitations three to four weeks in advance. It may sound too long a time to send out invitations for a casual lunch but it is important that you give your guests time to plan ahead. As aforementioned, people lead busy lives. Sending invites a week ahead may not be enough for your recipients to sort out their priorities and may only end up not coming to your event. To avoid this, better send your invitation notices early. 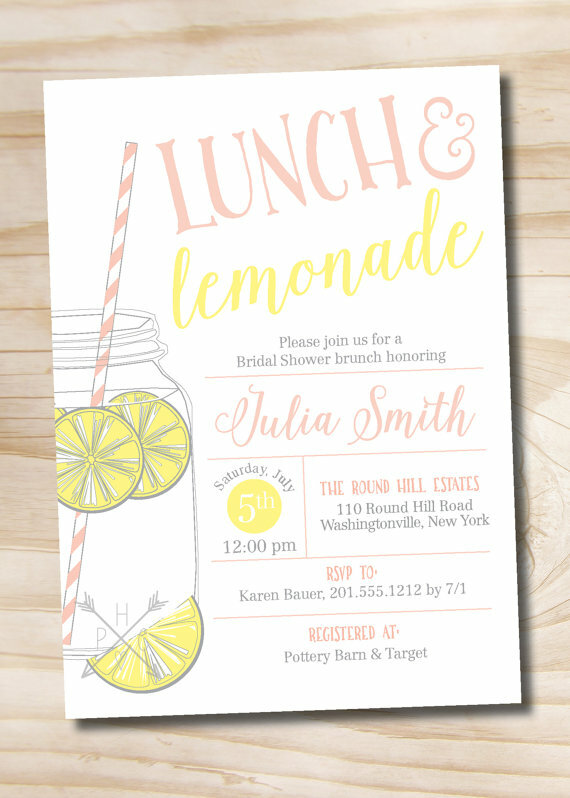 Once you’ve finalized the details of your luncheon, start designing and sending invitations. Think about your expected number of attendees. For example, you want a luncheon with forty guests then send invitations thrice that number. This cannot be stressed enough: people lead busy lives. As important as you are to them, they may still not find the time for a lunch with you. So for forty guests, send out around two hundred. You can be assured that not even half of that number will show up. But that’s not your fault anymore. People are just busy.You may also see wedding invitations. 1. Company Logo or Symbol. For corporate luncheons, it is best to include a logo to express your company’s identity. This can also give your invitations authority since it bears the name of a well-founded business. For personal occasions, however, of course a logo is unnecessary. (Except if you have a unique house flag, then wave it up there.) A personal photo or maybe a customized decoration in front can let your recipients know that the invite has a personal touch from you. 2. Name/s of the host. Of course, you need to include your name in there. Sometimes, the organizer of the event is the only reason why the invitees would want to come. Plus, it would be creepy to receive an invitation from an unknown sender, so make yourself known and let them know that it is you who requests their presence. You may also see college invitations. 3. 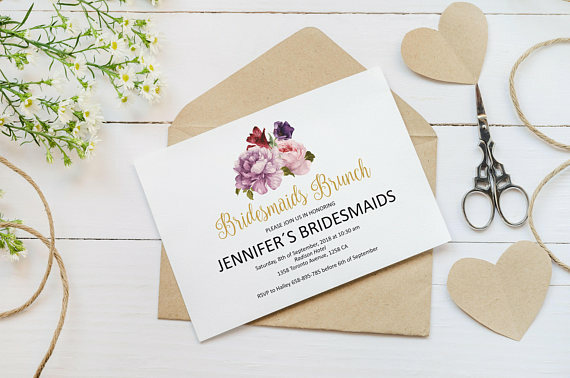 Invitation phrase such as “you are cordially invited” or “requests the honor of your presence.” Your invitation phrase should depend on the type of occasion you are hosting. For more casual events, you can go for more informal phrases as well. 4. Nature of the party. Is it a luncheon? A brunch? A dinner? An afternoon tea? Inform your guests so they can decide on a befitting attire.You may also see labour day invitations. 5. Purpose of the party. Why are you organizing this luncheon? Is it to simply bond? Or is it to discuss new business ventures? Is your event to honor an employee or introduce a new product or service? Let your guests know so they can be aware of the essence of the party.You may also see bridal shower invitations. 6. Date, time, and place. Let your guests know if the schedule of the event is agreeable for them. Also, if you don’t include the venue, how would your guests know where to go? These details should be clear and readable on the invitation. 7. RSVP. A response from your guests is the best way to monitor the number of people who are actually going to show up to your party. You don’t want to be shocked by a large number of attendees during a what is supposed to be an intimate gathering. Nor do you want only a handful of people for a big event.You may also see baby shower invitations. Whatever your event is for, it is best to remember that good planning is the answer to everything.